Great for all subject areas, the Frayer Model makes vocabulary instruction engaging and student-owned. 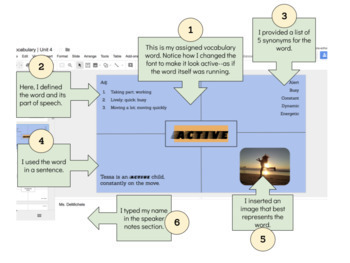 Using this model in a collaborative way via a Google Slide Deck ensures increased retention. Assign each student a slide number and watch their creativity and critical thinking skills take flight! 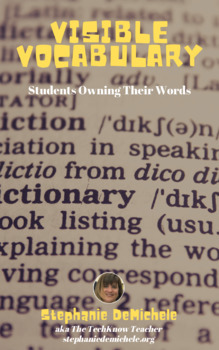 No more boring vocabulary instruction!